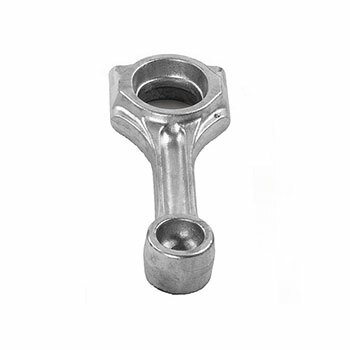 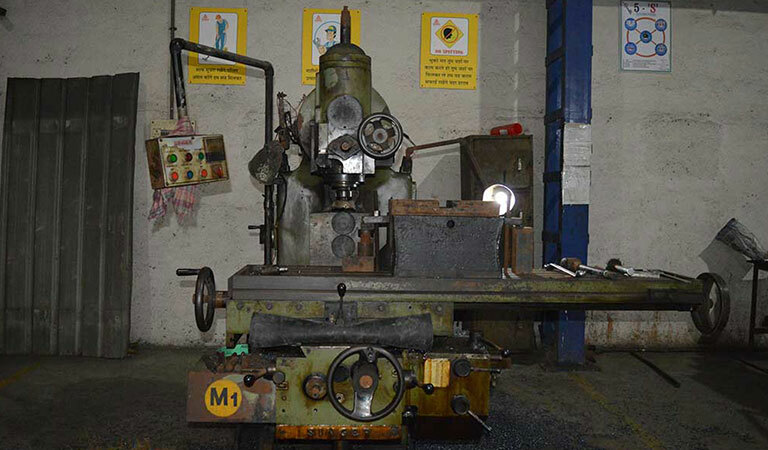 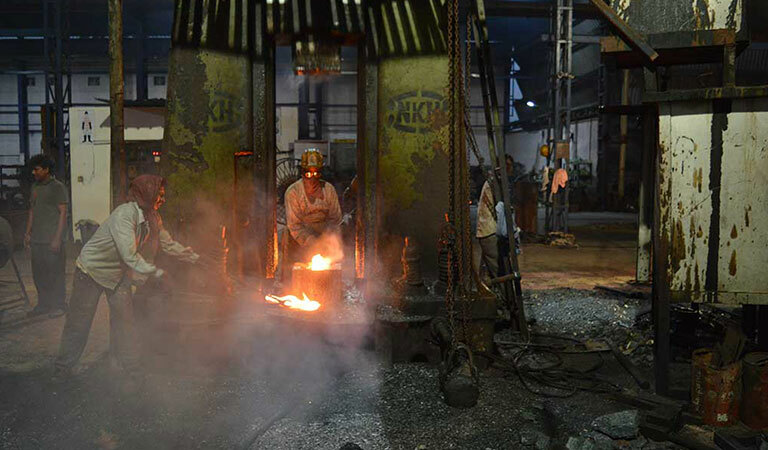 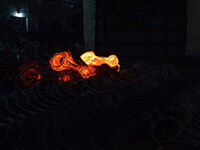 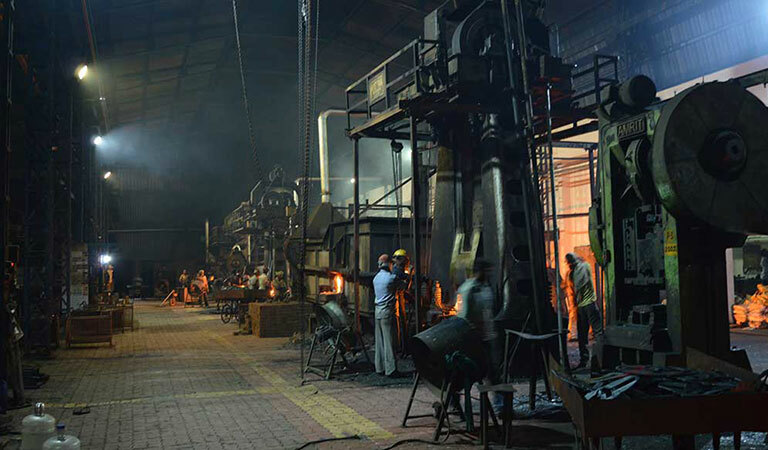 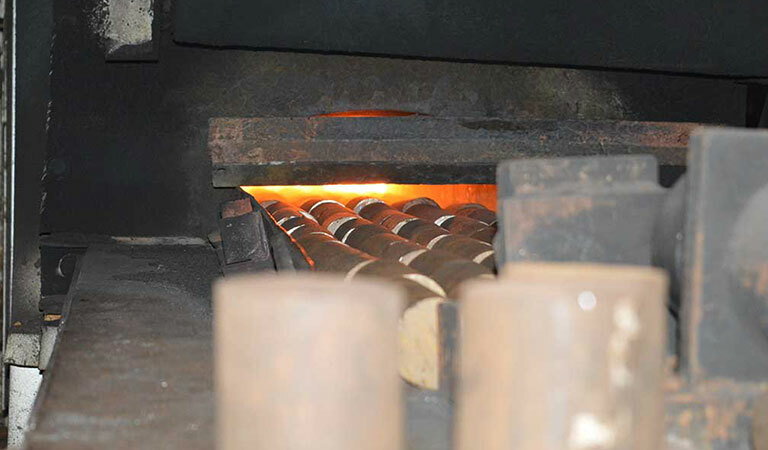 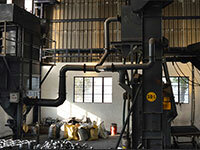 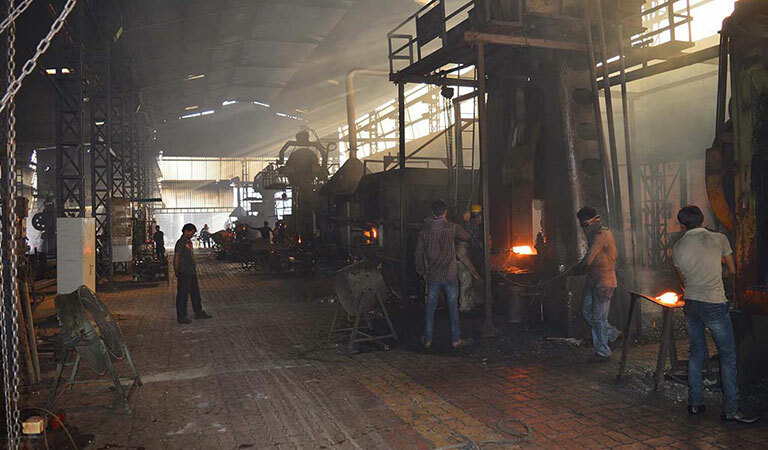 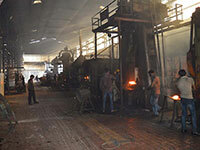 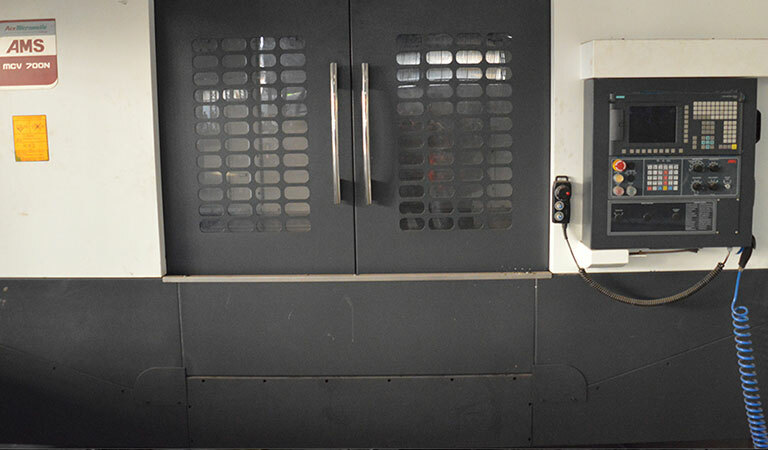 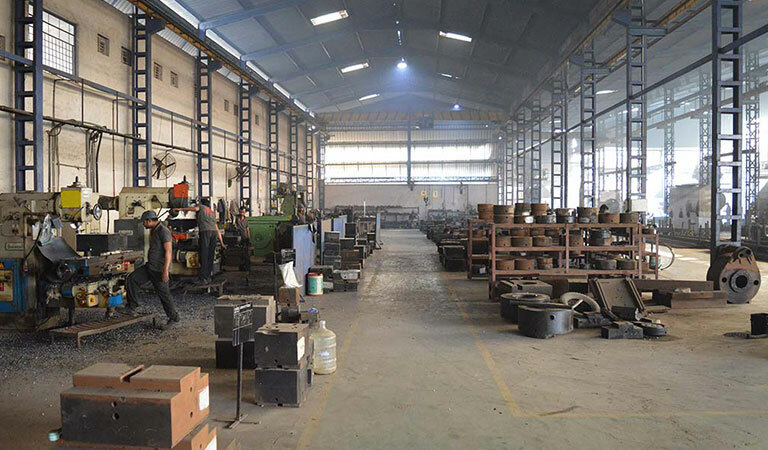 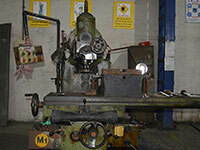 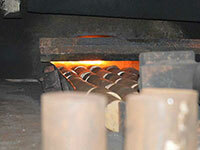 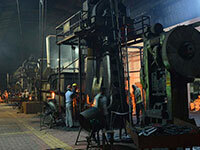 Ganga Forging is one of the leading steel forging manufacturers. 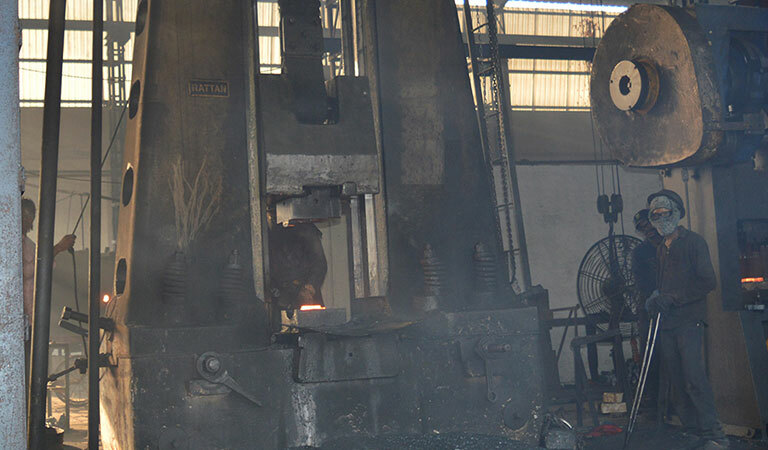 We have served all major industries such as Construction, Railways, Mechanical industries, Oil refineries, Mining industry, etc. 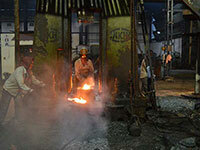 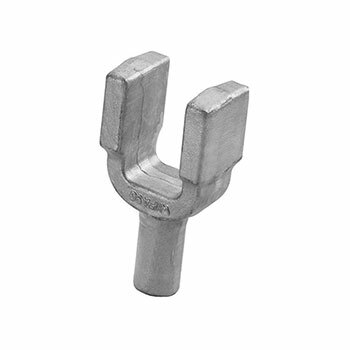 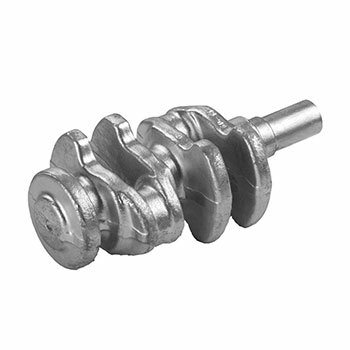 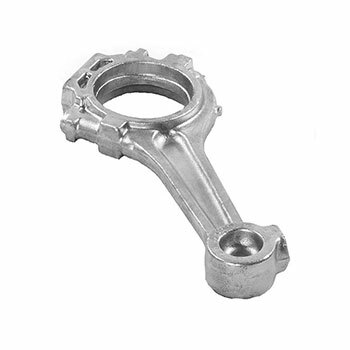 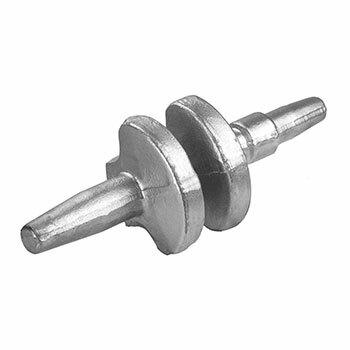 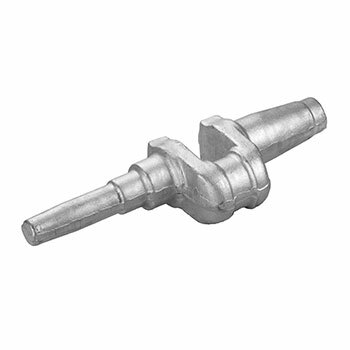 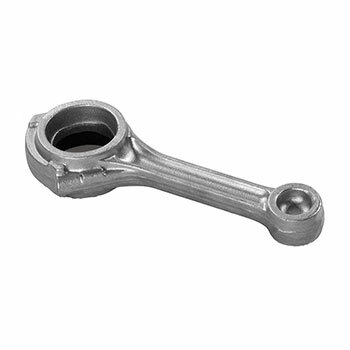 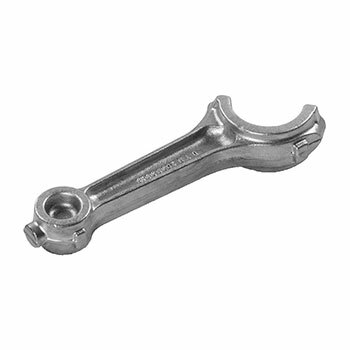 We have a wealth of experience working as a forging parts manufacturer- Three decades to be exact. 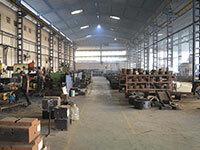 We have the depth and the width of experience in the industry. 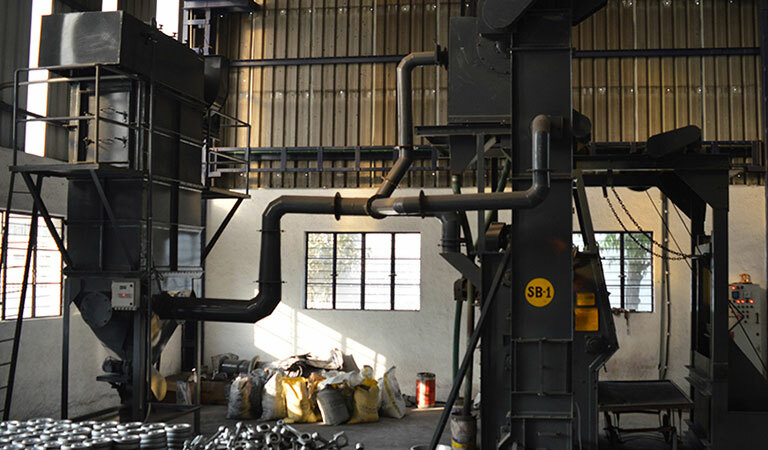 We proudly proclaim to be the leaders in the industry. 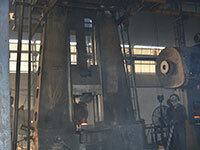 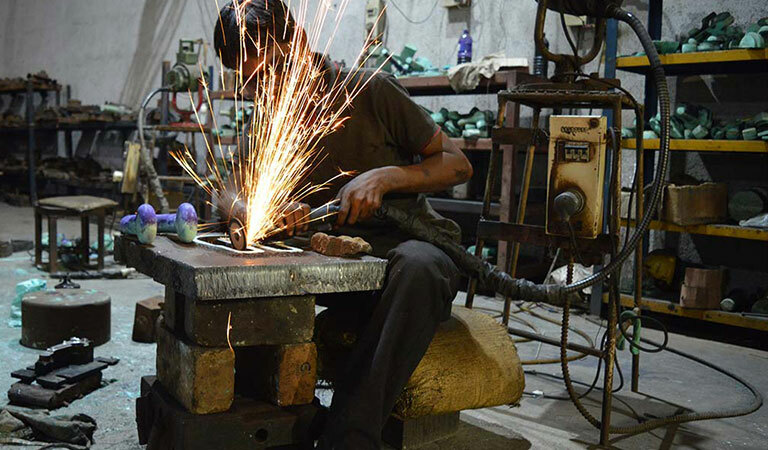 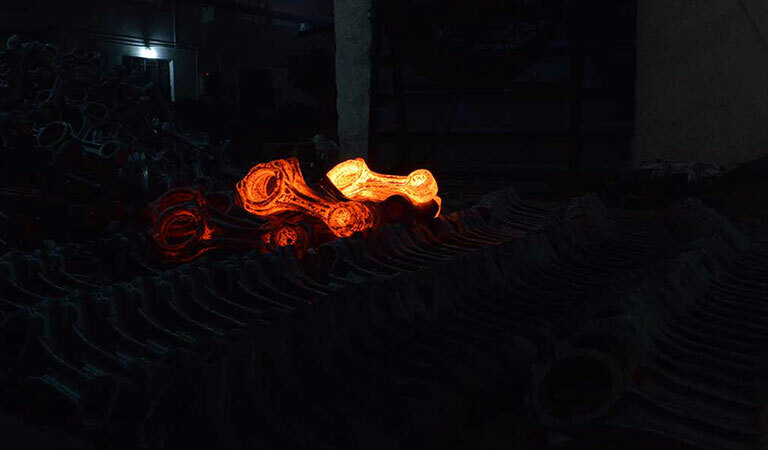 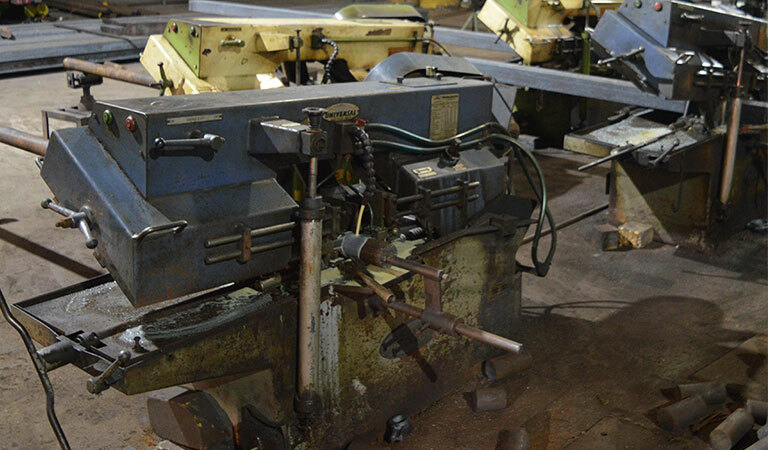 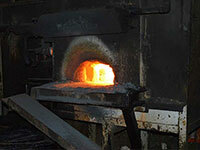 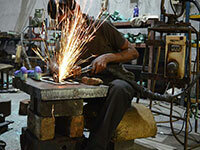 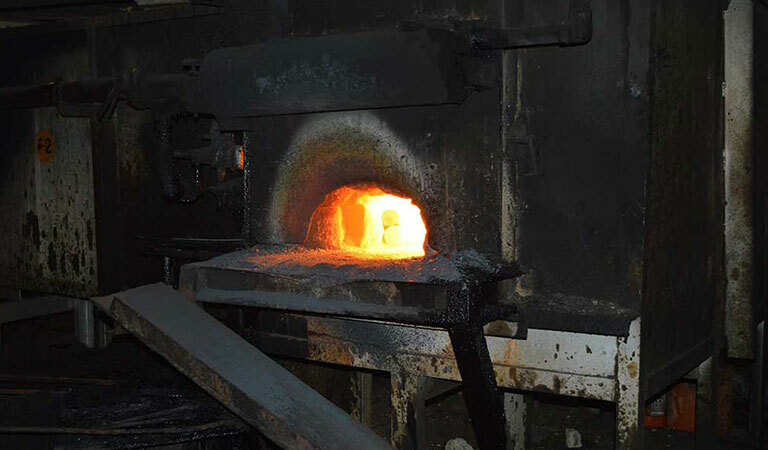 We work to become the best steel forging manufacturers in the industry. 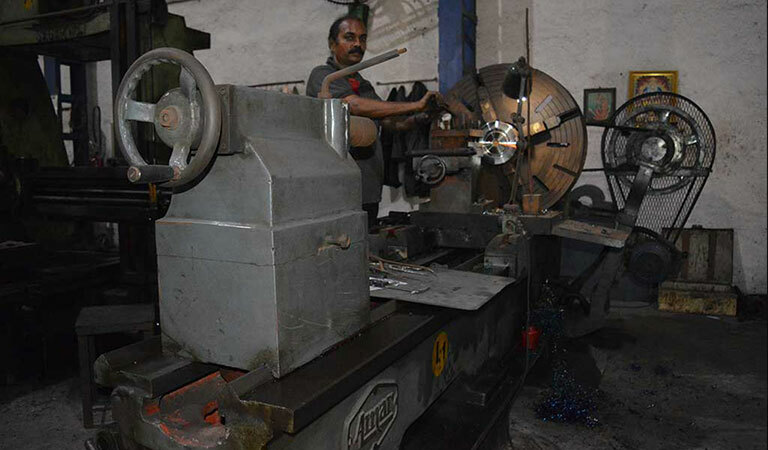 We strive to accomplish our vision by maintaining a stringent quality of the components we deliver. 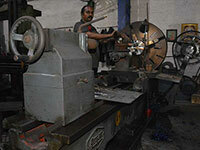 We also ensure customer satisfaction through services that exceed expectations. 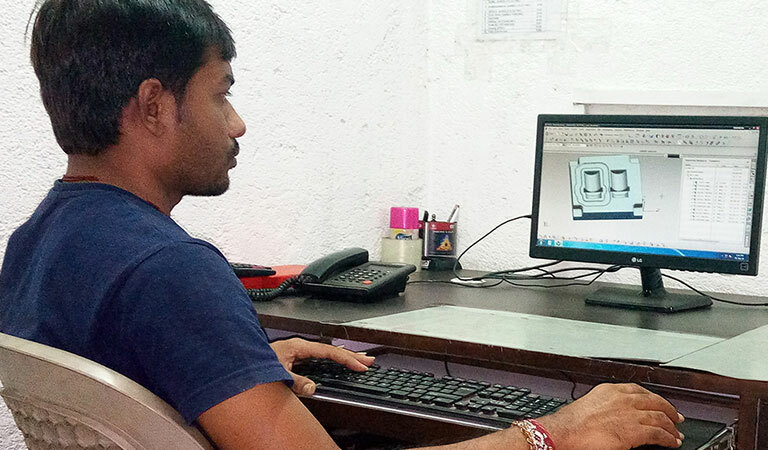 It is possible to achieve 100% customer satisfaction if we work in the right direction- this is our belief. 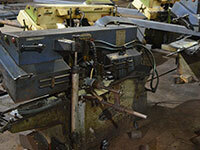 We had a rough ride in our three decades of experience, but we never left the side of integrity and honesty. 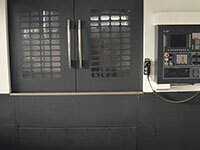 We are critical about quality throughout the process.